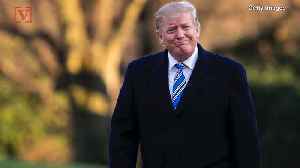 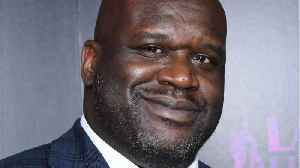 Pizza chain Papa John&apos;s named former basketball star Shaquille &apos;Shaq&apos; O&apos;Neal as its newest board member, brand ambassador and investor, sending shares of the troubled chain higher. 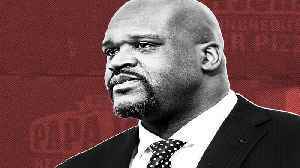 On the floor of the New York Stock Exchange, Shaquille O'Neal shared two investing tips, the best and worst advice. 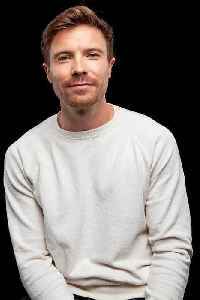 Best Investing Tip? 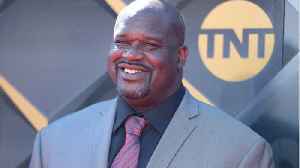 O'Neal said, "If it's going to change somebody's life, then it's.. 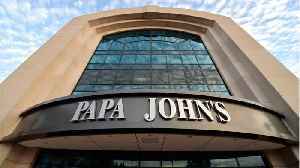 According to Reuters, pizza chain Papa John's has been trying to recover from some recent PR blunders. 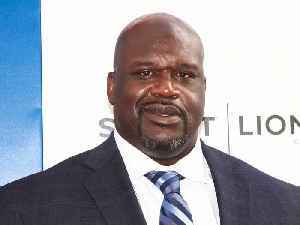 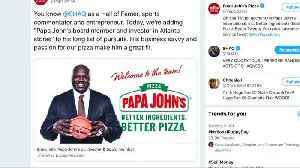 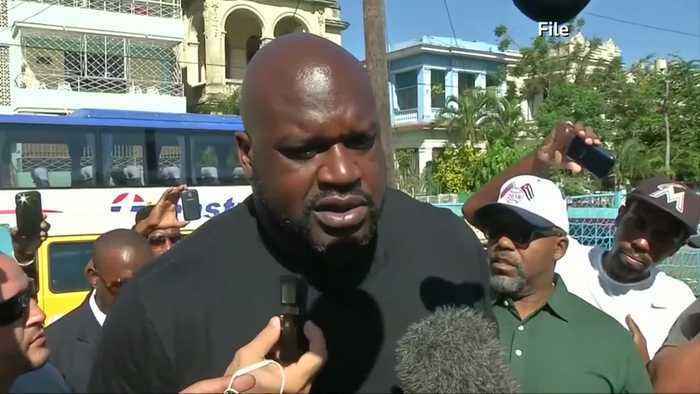 It all started when its founder, John Schnatter, reportedly used a racial slur on a media training..
Papa John's has found its next spokesman: NBA Hall of Famer Shaquille O'Neal. 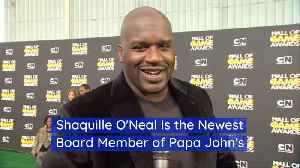 Shaquille O'Neal is joining the board of directors of Papa John's, investing in nine locations, and will act as a brand ambassador for the beleaguered pizza chain that's seeking to rebound after a year..
Pizza chain Papa John's named former basketball star Shaquille 'Shaq' O'Neal as its newest board member, brand ambassador and investor, sending shares of the troubled chain higher. 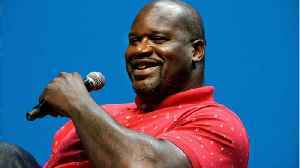 Conway G. Gittens..